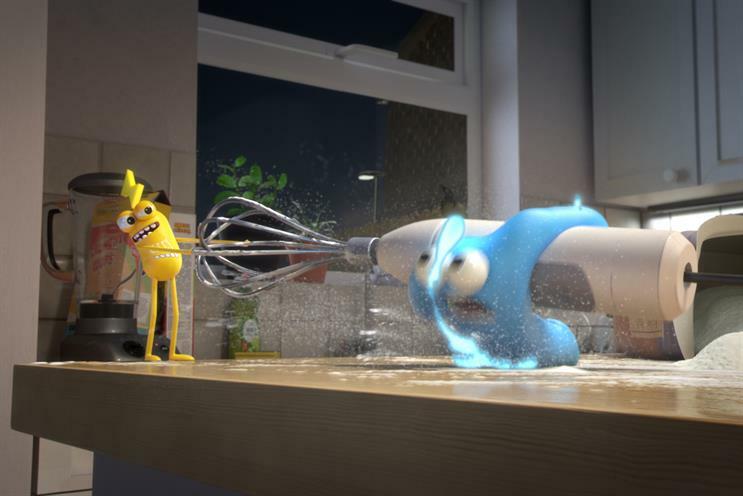 Smart Energy GB has unleashed a major push to convince Britons of the value of smart meters with animated Gaz and Leccy characters starring in their first national TV campaign. The 60-second spot airs on Thursday evening (16th June) with headline slots during Euro 2016, Germany v Poland on ITV and Kirstie and Phil’s Love It or List It on Channel 4. The ad was created by Abbott Mead Vickers BBDO with animation studio Picasso Pictures and is voiced by actor Jim Broadbent. Smart Energy GB, an independent organisation, has a brief to engage every household in England, Scotland and Wales to upgrade to smart meters. The campaign says that, without smart meters, gas and electricity is out of control. 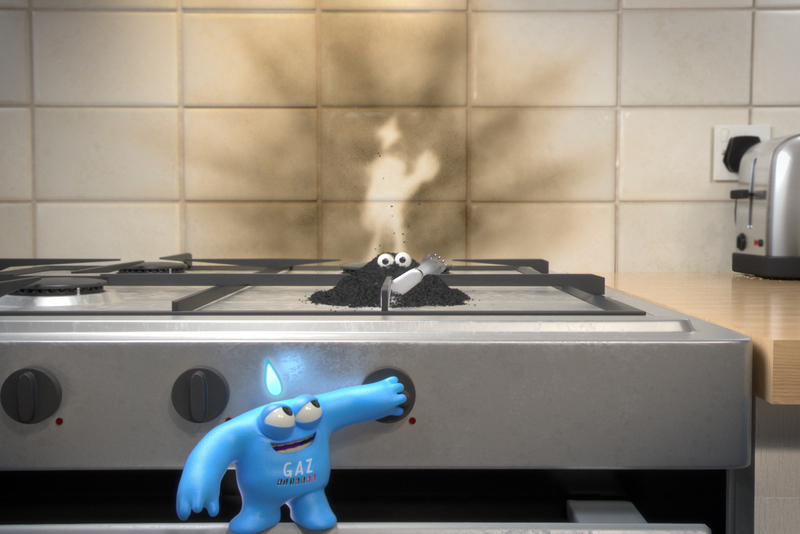 In a nod to cartoon rivalries such as Tom and Jerry, the ad sees Gaz and Leccy causing mayhem with household appliances. The final frame pulls out to reveal that Gaz and Leccy are out of control, not just in one home, but in thousands across the country. The voiceover lands the campaign messaging: "Let’s get Gaz & Leccy under control. Smart meters are here". It also drives the viewer to smartenergyGB.org or a local Post Office branch for more information. The ad was written by Phil Martin and art directed by Colin Jones at AMV BBDO, while PHD is handling the media planning and buying. It was directed by Gold Cactus (Remy Dupont and Fabrice Fiteni) through Picasso. Gavin Sheppard, director of marketing at Smart Energy GB, said: "We’re well aware that energy is an ultra-low interest category for consumers. "To capture the imagination of every household in Britain, we asked AMV and Picasso to push the boundaries and create something memorable; something that would resonate with the feelings consumers tell us they have of energy being out of control in their homes. We’ve had such an incredible response to Gaz & Leccy online, on radio and in out of home." In addition to the TV spots, the campaign will also appear in a takeover of Metro, as well as featuring in other national publications, national radio and owned social channels from 17 June. Next week, two new 30-second spots will go live across television, VOD and mobile video channels. This will be backed up by a special 3D 30-second film in cinemas, mixed in Dolby 3D. The campaign has already appeared in regional, digital and outdoor advertising, as well as cinemas, but this is the first full national assault. Smart meters are part of the UK government and energy industry’s push to make energy use as efficient as possible and save consumers money. They provide near-real-time information on what we are spending on gas and electricity and bring an end to estimated bills. Between now and 2020, every household across England, Wales and Scotland will be offered an upgrade by their energy supplier at no additional cost. More than three million smart meters have already been installed across Great Britain.